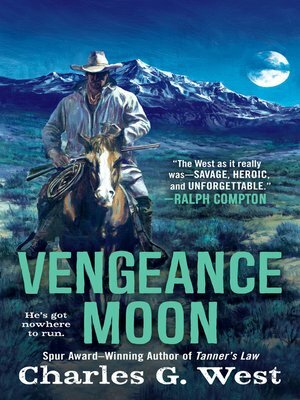 Action-packed western adventure from the author of Crow Creek Crossing. On the run for a murder he didn't commit, Matt Slaughter is lying low in the badlands with a new life, and a new woman. But old troubles are right behind him: her name is P.D. Wildmoon, a hard-drinking bounty huntress armed with a .44, a rawhide horsewhip, and three wild-eyed sons bred to kill. The job? Bring the fugitive back to Virginia—dead or alive. Making matters worse is a Sioux war that's trapped Slaughter between the vengeance of a hostile tribe and the blind greed of a gun-crazy mother who's blocking his only way out. But for Slaughter, there's even more at stake. By his side is Molly, the vulnerable love of his life. And she's just the pretty little tool Wildmoon and her killer brood need for hitting Slaughter straight through the heart.